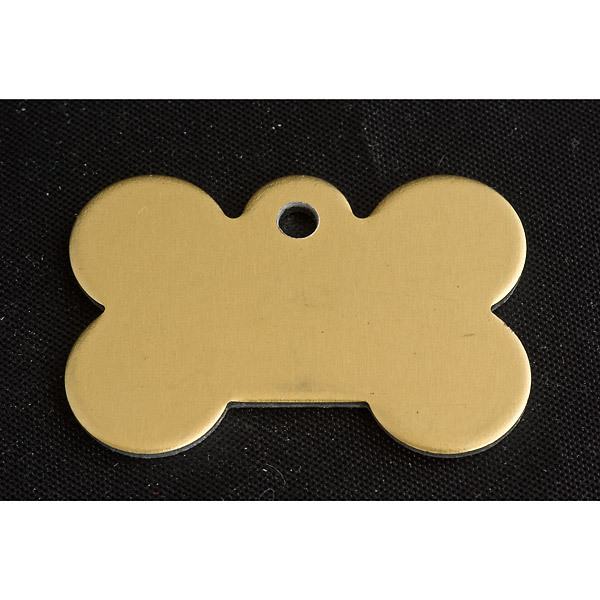 Brass bone pet tags are priced at £4.00 each. Buy an additional pet tag with the same engraving as the first for an addition £3.00. That's two pet tags for £7.00! Engraving and postage is free for the bone pet tag. Suggested engraving is your surname and postcode on one side of the bone pet tag, and your phone number on the other side of the pet tag.